The fine folks at Madewell were kind enough to let me create a post for them. 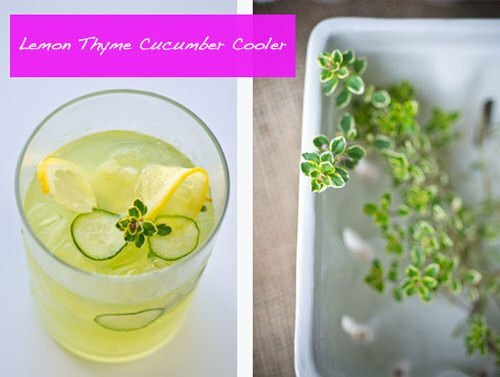 I wanted to capture the freshness of summer so I whipped up this refreshing lemon thyme cucumber cooler. It’s a great alternative to soda, I love the taste and smell of fresh cucumbers and they really shine in this beverage. Click the link below to see the recipe and the rest of the post!